https://harmonypublicschools.network/hsielpaso-new/wp-content/uploads/sites/123/2017/10/HSI-El-Paso-white-letters-300px.png 0 0 cnielsen https://harmonypublicschools.network/hsielpaso-new/wp-content/uploads/sites/123/2017/10/HSI-El-Paso-white-letters-300px.png cnielsen2018-10-31 08:17:552018-11-02 07:20:02You've Got Wednesday Mail! FOR HARMONY FAMILIES, ACTIVE DUTY AND RETIRED. https://harmonypublicschools.network/hsielpaso-new/wp-content/uploads/sites/123/2017/10/HSI-El-Paso-white-letters-300px.png 0 0 cnielsen https://harmonypublicschools.network/hsielpaso-new/wp-content/uploads/sites/123/2017/10/HSI-El-Paso-white-letters-300px.png cnielsen2018-10-24 14:08:032018-10-24 14:08:03You've Got Wednesday Mail! 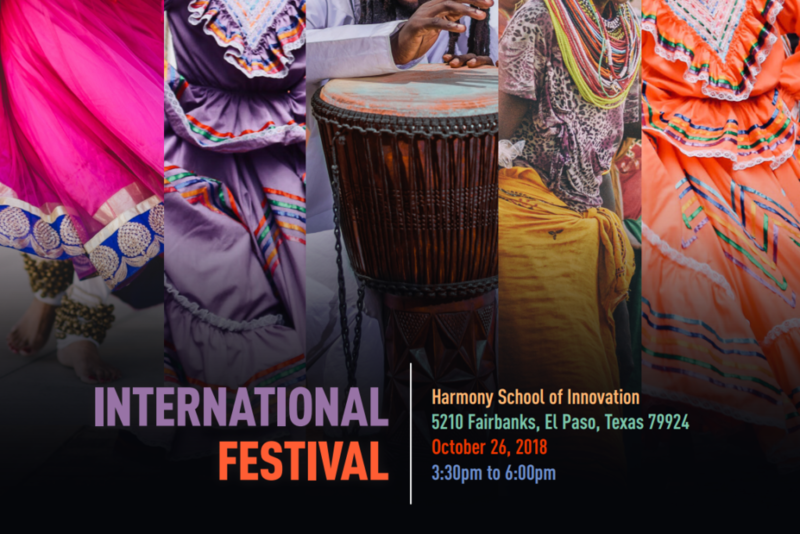 Harmony School of Innovation will host an International Festival this Friday, October 26th. We will have wonderful International Foods from around the world and Cultural Performances. There will be 15 Heritage Booths as well as fall games. Come and join us after school, this Friday, October 26th from 3:30 to 6 pm and please bring all your family and friends. https://harmonypublicschools.network/hsielpaso-new/wp-content/uploads/sites/123/2017/10/HSI-El-Paso-white-letters-300px.png 0 0 cnielsen https://harmonypublicschools.network/hsielpaso-new/wp-content/uploads/sites/123/2017/10/HSI-El-Paso-white-letters-300px.png cnielsen2018-10-17 14:04:212018-10-24 14:09:36You've Got Wednesday Mail! You do most everything from your phone. 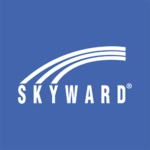 Why not use it to check Skyward too? Learn how in this 60-Second Power-Up! https://harmonypublicschools.network/hsielpaso-new/wp-content/uploads/sites/123/2017/10/HSI-El-Paso-white-letters-300px.png 0 0 cnielsen https://harmonypublicschools.network/hsielpaso-new/wp-content/uploads/sites/123/2017/10/HSI-El-Paso-white-letters-300px.png cnielsen2018-10-03 06:00:382018-10-17 14:08:20You've got Wednesday Mail! Blood Drive! Please Help Donate. 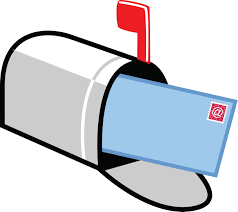 All Staff, HSI Parents, Family Members and Students are encouraged to participate. https://harmonypublicschools.network/hsielpaso-new/wp-content/uploads/sites/123/2017/10/HSI-El-Paso-white-letters-300px.png 0 0 cnielsen https://harmonypublicschools.network/hsielpaso-new/wp-content/uploads/sites/123/2017/10/HSI-El-Paso-white-letters-300px.png cnielsen2018-10-02 11:57:212018-10-02 11:58:34Blood Drive! Please Help Donate.